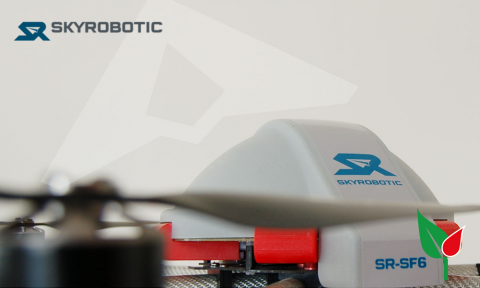 SkyRobotic SR-SF6 Hexacopter – . : Italeaf Group – Innovation To Make The Change :. 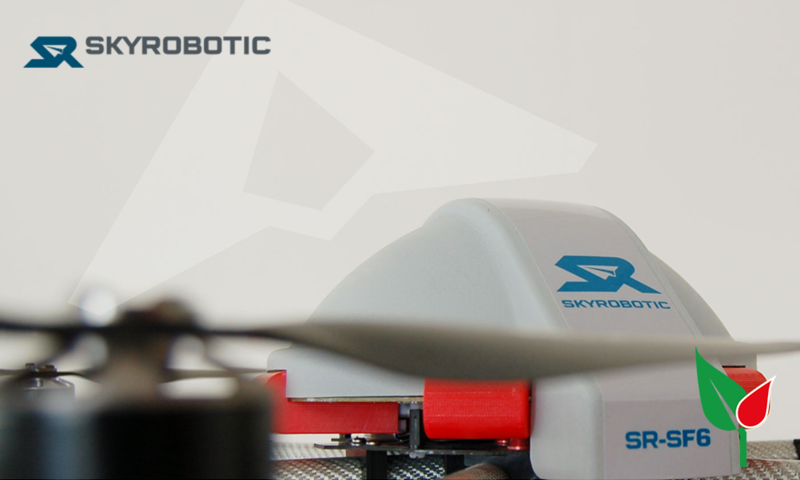 The newly developed Skyrobotic Hexacopter enables a complete array of new and improved functions that make the copter easier to control and safer. Flying a SkyRobotic drone means flying an object boron thanks to someone that take care of the whole industrial chain, from the design to system integration, right through to production of turnkey platforms that are robust, practical and effective in the field of remote sensing proximity. Thank to 10 years of experience and innovation in the field of unmanned aircraft systems completely dedicated to industry professionals. Our software, tools and procedures support the end-user in every phase of use of the system, starting from training through the management down to all the maintenance activities. Moreover, standard UAS performance are totally exceeded thanks to the combination of SkyRobotic simulation software with the use of composite aeronautical materials.